This week we are joined by Rob Wieland RPG writer of such products as 13th Age Bestiary, Camelot Trigger, Chill 3rd Edition! Rob helps us out with Wisdom of Crowds and Off the Shelf, and then we interview him about his forthcoming book Kaiju Incorporated the RPG by Evil Hat Productions! If you like this episode, be sure to check out FMD #12 where we review the Kaiju Incorporated Card game! D&D is going to HASCON! 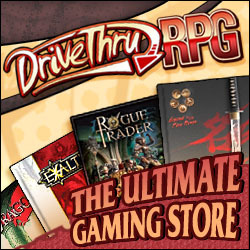 All of Rob’s products on DTRPG! Forgot My Dice Ep 7 – To the Freebooters Network we go!